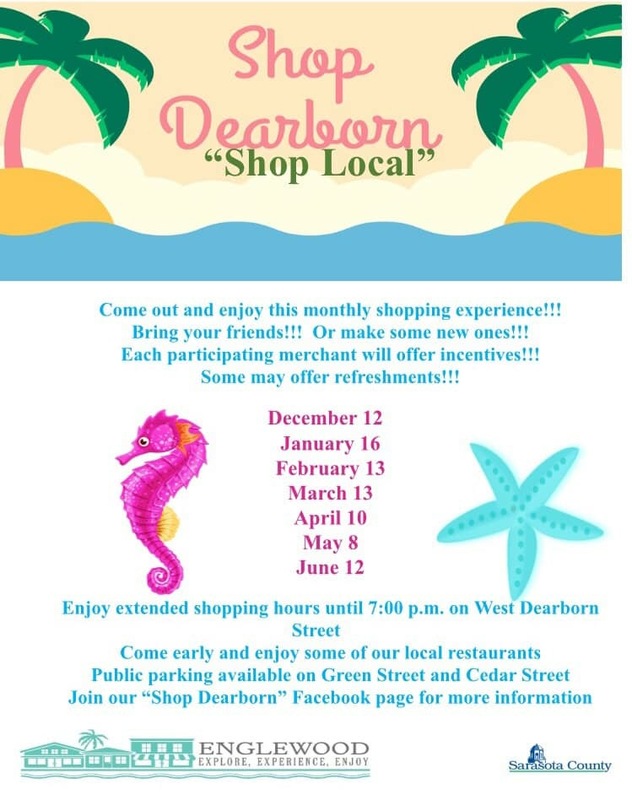 Join us for our 3rd “Shop Dearborn” event. Participating merchants will be open until 7pm offering refreshments, nibbles, discounts and raffles. Live music will be strolling the streets and there will be a shuttle to take you up and down Dearborn Street. Check in at the registration table (located at the corner of Magnolia and Dearborn St) to get your FREE bag (compliments of Lasbury Tracy Realty), a wristband and a map of the shops, restaurants etc – ALL FREE! Happening once a month, check out the flyer!